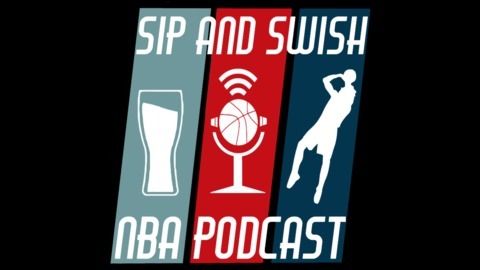 Sip and Swish combines professional NBA analysis with the camaraderie and feel of enjoying a few beverages with longtime friends. Lucas McLean, Jason Stoltz, and Nicholas Reid are back with NBA basketball. 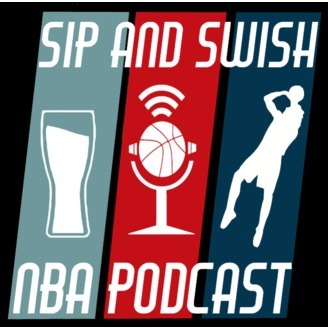 This week the crew takes on the biggest offseason signings; LeBron moving to LA, Paul George staying in OKC, and Boogie betrays the NBA by joining the Golden State Warriors.